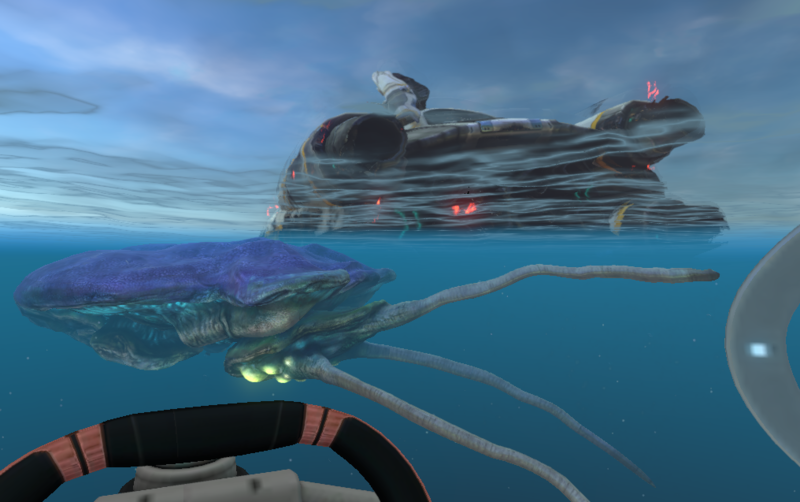 Hi, I'm trying this game, Subnautica, and it's really nice. 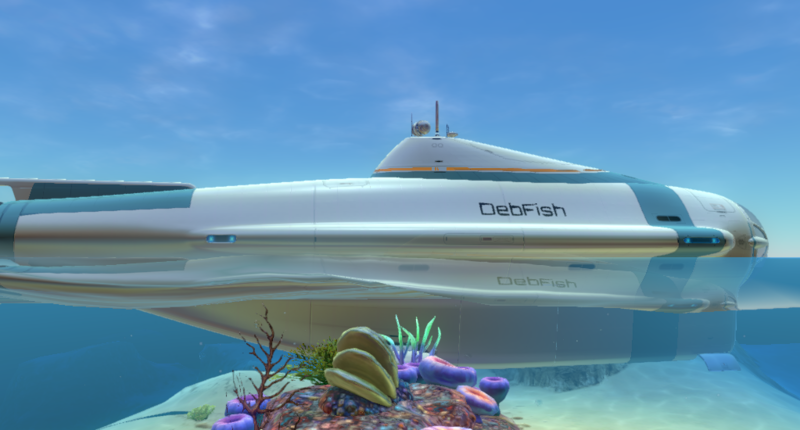 Quote: Descend into the depths of an alien underwater world filled with wonder and peril. 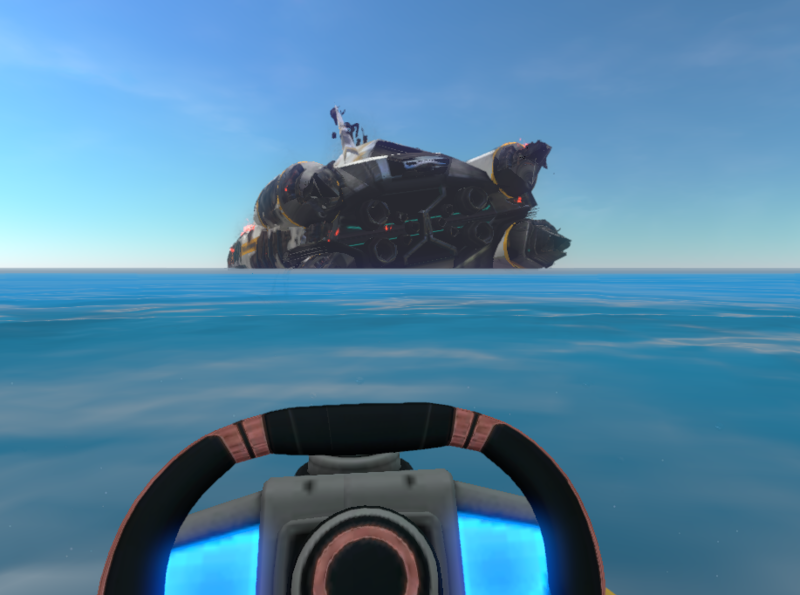 Craft equipment, pilot submarines, terraform voxel terrain, and out-smart wildlife to explore lush coral reefs, volcanoes, cave systems, and more - All while trying to survive. 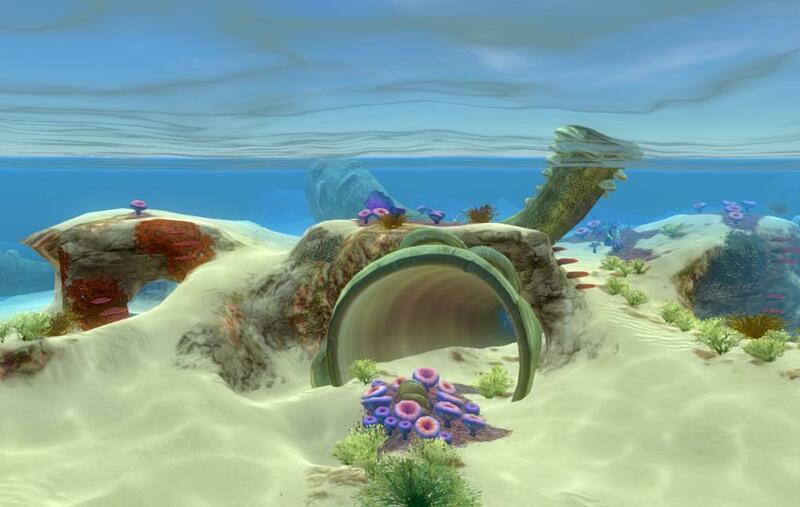 I really like the games with the sea or underwater, in fact I think my favorite expansion pack is The Sims 3: Island Paradise. 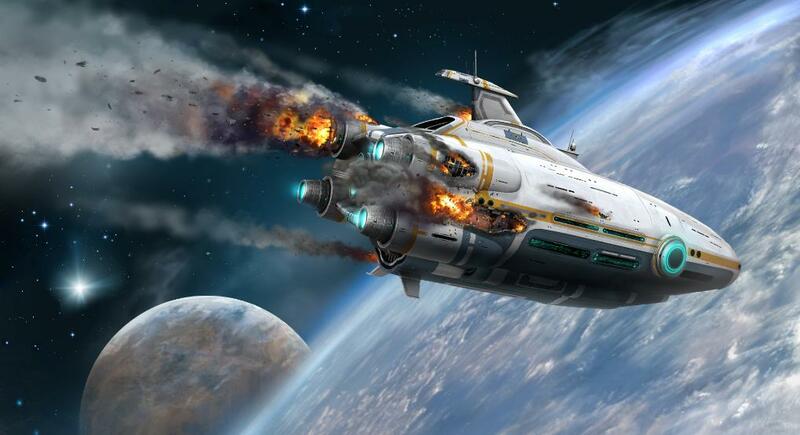 The game begins with you in an escape pod and your mother ship on fire after the crash. You'll have to collect materials (quartz, titanium, etc.) 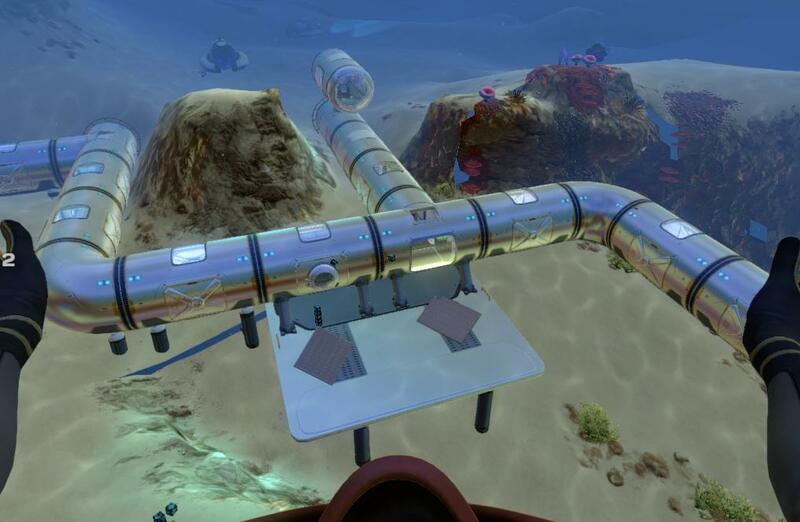 to craft new items, to catch fish to feed yourselves, be careful to oxygen and then get to build a submarine (like the Nautilus) with which to navigate the ocean.